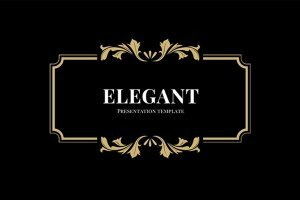 What is elegance? 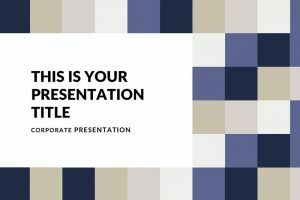 Elegance is defined as a stylish and graceful appearance, it has an ingenious and simple quality that will make any presentation stand out. 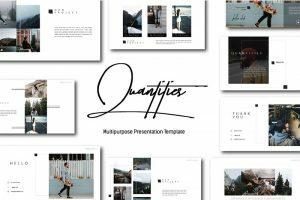 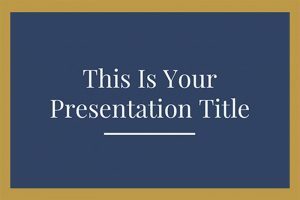 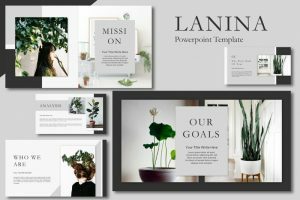 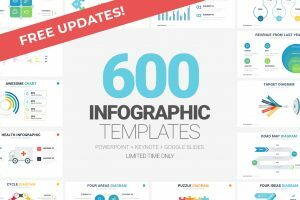 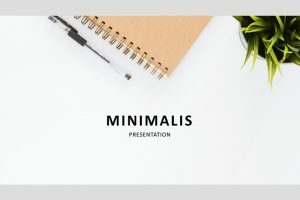 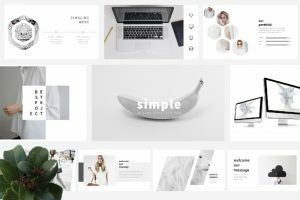 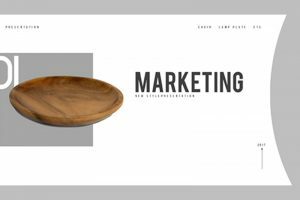 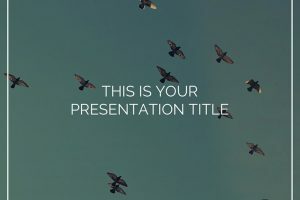 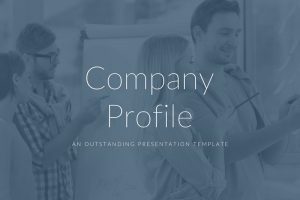 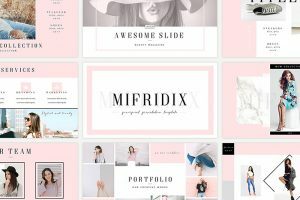 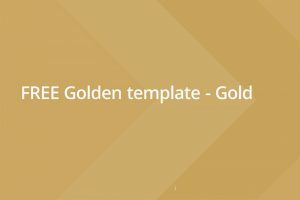 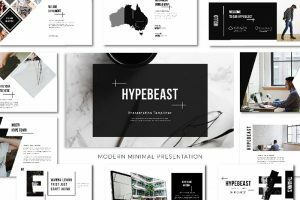 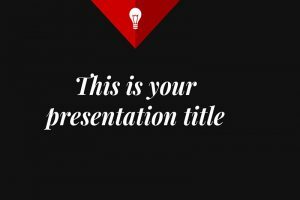 These neat and sophisticated templates can be found while browsing through the Free Elegant Presentation Template. 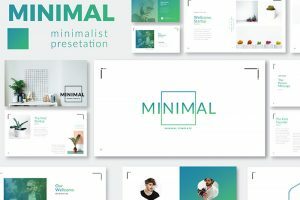 Many of the templates would have a minimalist style, which are designed to make your information stand out.